When you retire from your workplace and have a company-sponsored retirement plan, you will often be given the choice to take your pension distribution as a lump sum or as an annuity payment. It is critically important that you consider both options carefully before you take either to ensure you choose the right distribution for you. Here are the good and bad of pension annuity vs lump sum distribution to help you make the right decision. A lump sum is a single payment distribution to a beneficiary’s account. For example, if you are the beneficiary of an individual retirement account, you would get a single payment into the account as opposed to scheduled monthly payments. You can either organise the sums deposited into the retirement account as ordinary income that is subject to a certain tax rate for a given period (usually 10 years) or reinvest the sum in rollover accounts. The choice is entirely yours to make. Often, people on the verge of retirement are tempted to choose the lump sum pension distribution option when faced with the question of pension annuity vs lump sum. 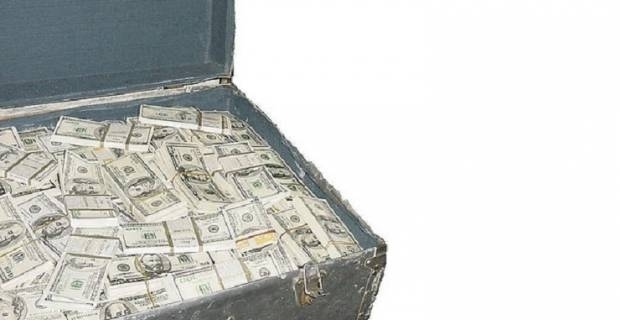 Understandably so because lump sum distribution gives you access to a large sum of money, likely the largest single disbursement of money you have ever received, to do with it as you please. This is different from the small, lifetime monthly payments traditional state pension distributions give. 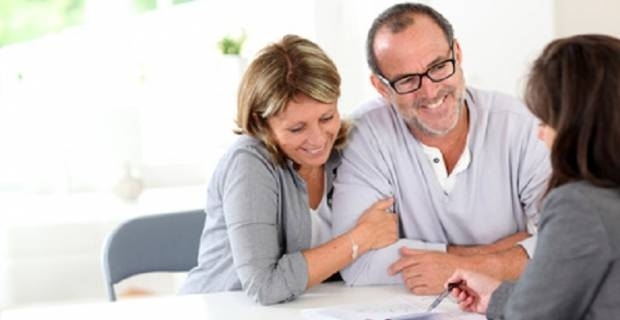 If you plan and manage your lump sum pension distribution properly, you may be able to generate the same amount of income that an annuity pension distribution would provide and control the principle from your lump sum to pass on to your loved ones when you are gone, which is a major pro. However, if you are not careful with your lump sum pension distribution and you don’t manage it properly, it is easy to misspend and see it quickly disappear, leaving you with nothing. An annuity pension distribution, on the other hand, is a program that provides you with an income for the rest of your life. A major pro of taking an annuity pension is that you are guaranteed an income for the rest of your life, which frees you from certain worries in retirement. You also have no investment management responsibilities or decision to make with annuity pensions. However, the annuity state pension distribution you get in future hinges on the financial stability of your former employer. This means your benefits could drastically reduce if your former employer does not manage their pension fund properly. Furthermore, the fixed monthly annuity payout you get will usually not be updated to keep up with inflation rates, although some annuity pension plans do have a cost of living adjustment clause built in. Weigh the pros and cons of state pension annuity vs lump sum distribution carefully against your personal circumstances before making any decisions. This will help you avoid possible regrets in the future.